Hollywood in the ’80s was still a dirty, grimy, sleazy, funky, and oddly glamorous place. I loved being in the middle of it, loved seeing all the sites that only existed in movies. I loved the junkies, runaways, and misfits, too. The place as its own gravity, drawing misfits from all over the world who don’t know where they belong or what they should be doing, but they know it isn’t here and it isn’t this. That much energy is almost like a drug, and I couldn’t get enough of it. “Hollywood,” The Red Hot Chili Peppers. This is probably my favorite era of RHCP, when they were full of P-Funk goodness. “The Ballad of Hollywood Jack and the Rage Kage,” Tenacious D. Before you dismiss this as a comedy song, note that it’s a story that plays out in LA pretty much every day. “Hollywood Swinging,” Kool & The Gang. Remember when they were funky? Didn’t think so, but they were. 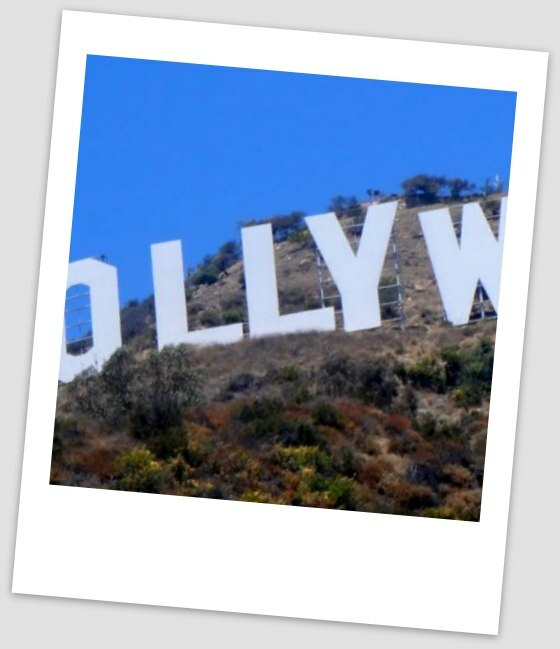 “Hollywood,” Shooting Star. This warm slice of melted AOR cheese is corny as hell, but I bet you listen until the end. So there’s my deep cuts, but L.A. is your lady, too. What do you have for me? I’m listening.